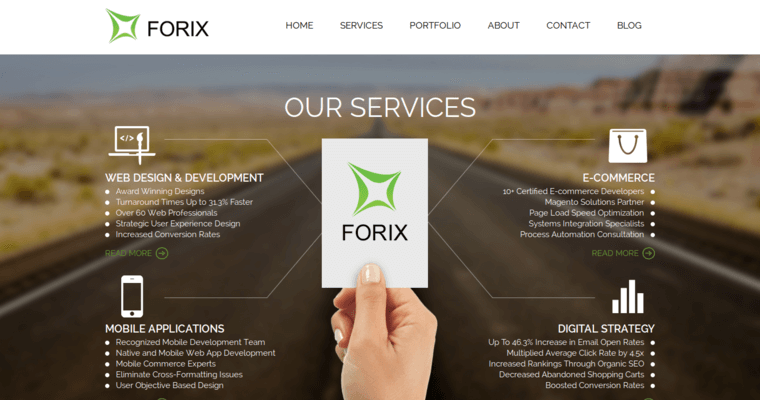 Forix Web Design specializes in a number of different areas, providing effective solutions to businesses and organizations of various types. 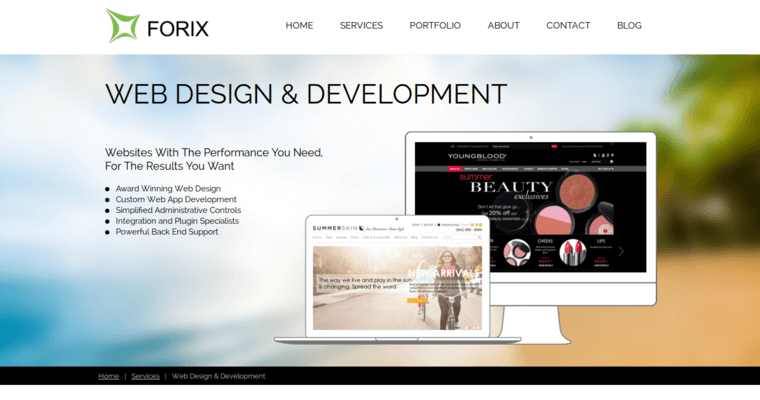 One of the key types of solutions provided to clients by Forix Web Design is web design and development. The firm crafts unique web design and development solutions customized to the particular needs of an individual client. In addition to web design and development. Forix Web Design provides comprehensive Internet marketing services and solutions. These solutions include content development, search engine optimization as well as social media strategies. 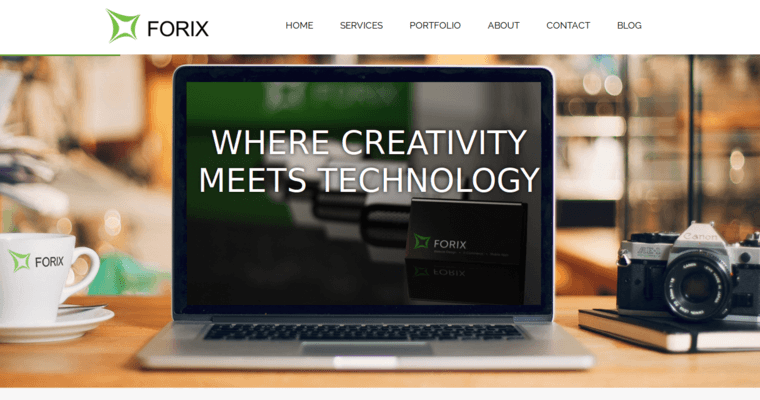 Once again, when it comes to Internet marketing, Forix Web Design crafts unique strategies and solutions for each individual client. Forix Web Design, and its creative team, also designs and develops mobile apps for clients. The firm is committed to providing a full spectrum of services for each client, to ensure that a business is able to connect and effectively interact with consumers on a consistent basis.